Introduction– Let us first understand the concept of solar cities before moving further. Solar cities are also known as green cities. In a Solar City all types of renewable energy based projects like solar, wind, biomass, small hydro, waste to energy etc. may be installed along with possible energy efficiency measures depending on the need and resource availability in the city. Main aim of the solar cities is minimum 10% reduction in projected demand of conventional energy at the end of five years, through a combination of enhancing supply from renewable energy sources in the city and energy efficiency measures. The basic aim is to motivate the local Governments for adopting renewable energy technologies and energy efficiency measures. Identification of Solar cities– From thousand of cities around the world, there is proper criterion to indentify the cities to be declared as the solar cities. The cities may have population between 0.50 lakh to 50 lakh, however, relaxation might be considered for special category States including North-Eastern States and hilly States, Islands and Union Territories. First of all, the city is identified on the basis of city population, potential and promises for adoption of renewable energy and energy conservation in the city activities. The initiatives already taken by City Council or Administration or Industry or to be simple, General Public in promoting renewable energy and conservation of energy or measures of regulation taken on deployment of renewable energy technologies and their wish to provide resources and initiation of activities initiated under the program. 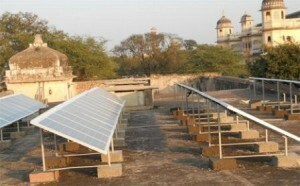 Concept & Need for Solar cities: Now let us understand the need for solar cities. We are going through the phase of Urbanisation. In the current scenario, Urbanization and economic development are leading to a rapid rise in energy demand in urban areas in our country leading to enhanced Green House Gas (GHG) emissions. Most of the organisations have already initiated various programmes in the Urban Sector for the promotion of solar heating systems in homes, hotels, hostels and hospitals. Moreover, the deployment of SPV systems in urbanised areas for demonstration and awareness creation. Further the establishment of ‘Akshya Urja Shops’ designed structure of Solar Buildings and promotion of urban and industrial waste/ biomass to energy based production. Well known Solar cities around the world: Before talking about the most effective Solar Cities around the world, we must keep in mind the big initiative called as The International Solar Cities Initiative (ISCI), this initiative has been widely known to have produced numerous scientists in the field of solar energy. 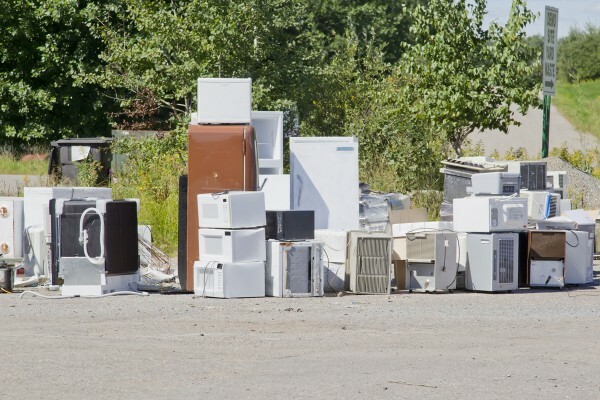 In many cases energy saving and thus saving of non renewable sources can be done without adding to the cost of energy, or can even diminish both energy need and net energy cost. Keeping all this in mind, the International Solar Cities Initiative (ISCI) was founded in 2003. Its aim is to bring scientists and policy makers together, sharing of practical knowledge for the transition to sustainable societies where the main source of energy is renewable energy.The major applications of solar energy are important in all the societies which are very dependent upon, or even addicted to, energy use. Solar energy has got the rare potential to supply a larger share of that energy need than most of the decision makers around the world know. Adelade (Australia)- Part of the Australian Government’s $94 million Solar Cities Campaign leads the way for low carbon living. 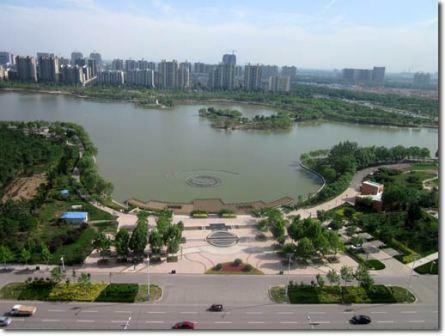 Dezhou (China)- This incredible city has built solar energy into every aspect of its fabric and commerce, along with developing a huge solar manufacturing base. 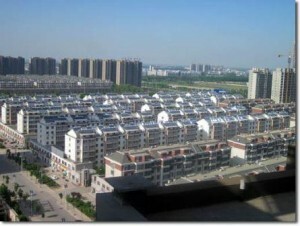 Dezhou is one of the biggest Solar cities in the world. Dezhou, is also one of China’s famed and biggest ‘Solar Cities.’ China’s Dezhou can be explained in an very apt manner as, “Just like the Silicon Valley, this is the Solar Valley.” Dundee has developed strong links to Dezhou following a signing of understanding between the two solar cities involved. This city is particularly remarkable for several major reasons. Above all, solar cities is one of the biggest requirements of the world in the current scenario in which green living is not being preferred and dependence on non-renewable sources is being encouraged each day.